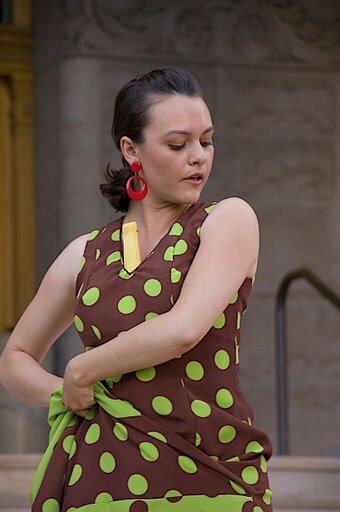 Bien Flamenco’s unique performance encompasses castañuelas and palmas in rhythmic style, while capturing the feeling of a creative and passionate art form. 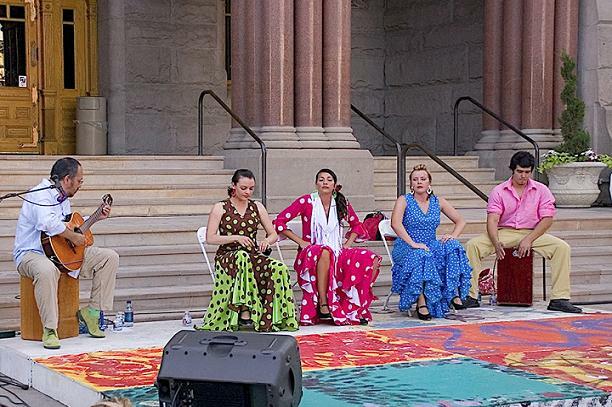 This flamenco ensemble of 11 plus years has performed throughout Utah and has been featured on various news channels, articles and several live events. Bien Flamenco is made up of three flamenco dancers, performing to the back-drop of a cajonist and guitarist/cantaor, creating an energy that captures the spirit of an ancient artform. 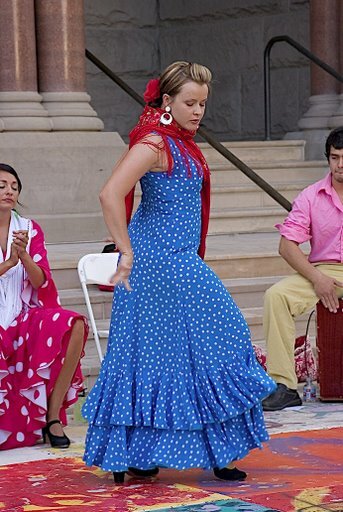 From Middle Eastern roots to the shores of Morocco, following the gypsy path to the cobblestone streets of Andalucia, began the blending of intricate footwork with the true festive sounds of raw flamenco. 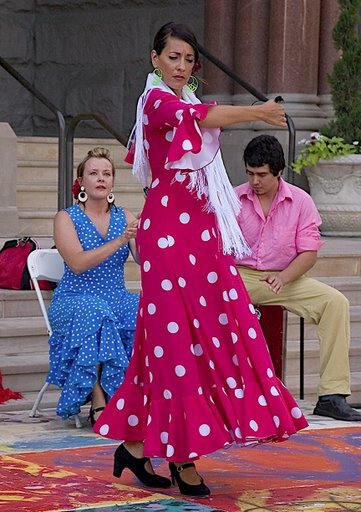 This tight flamenco group features Soraya Micaela Jacobson executing the flamenco dance in company of Bonni Newell, and Malinda Burrola while Godo Delgado and Frederick "Dini" Delgado execute the live flamenco music. 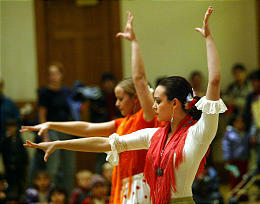 Journey with Bien Flamenco as they transport you to the celebrations and sounds of a gypsy rendezvous.